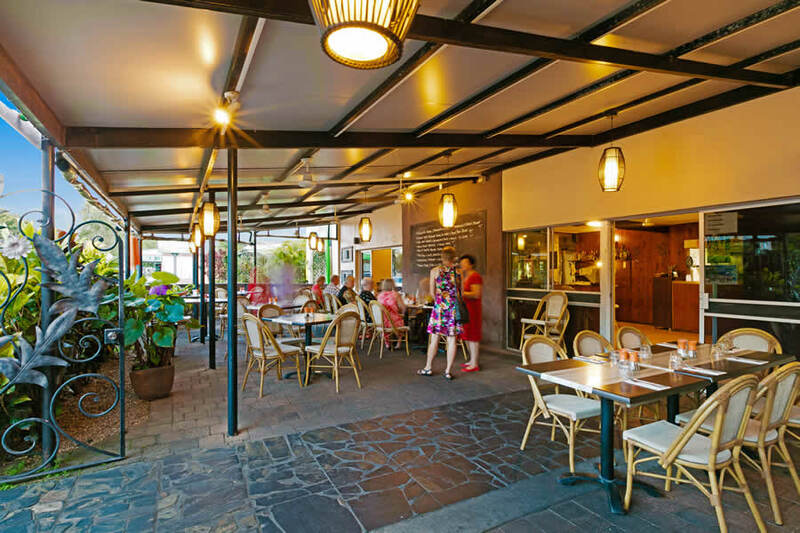 Dining at Mojos provides an indulgence of modern Australian cuisine with a retro twist. The licensed bar has a varied wine list, so settle back in the lounge area and enjoy the beverage of your choice. Absorb the relaxed atmosphere and savour the unique flavours of their menu. Mojos are family friendly and cater for the kids with a special children’s menu. Catering for functions and parties is a specialty, and they provide a take away service as well. Reservations are appreciated and recommended.